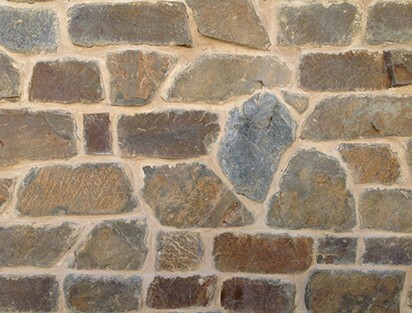 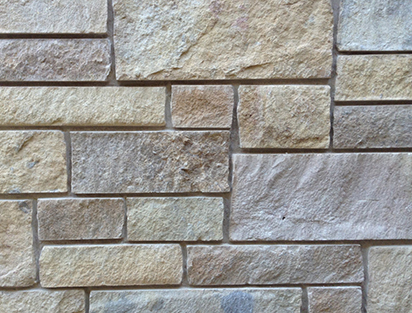 Alamo Thin Stone Veneer is natural stone that is thin cut. 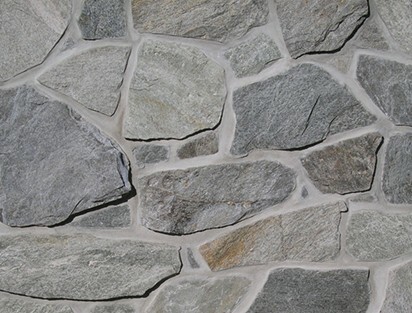 Typically material from our thin stone collection does not come in full stone, therefore it is only 1 1/2″ thick. 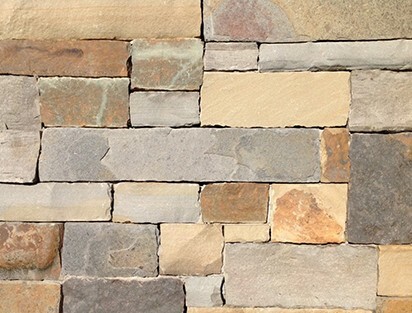 With thin veneer you get the beauty of stone, but you can put it almost anywhere.